The Compass: Meet our 2017-18 SIC Board Members! Meet our 2017-18 SIC Board Members! The School Improvement Council (SIC) is a group of elected and appointed parents, teachers, students, administrators and community members established as an advisory board to cultivate a positive school environment. Participating in the development of the 5 year School Improvement Plan. Assisting with the implementation of the School Improvement Plan. Writing the annual Report to Parents about the progress the school makes towards meeting its goals. Writing the School Report Card narrative. At each meeting, there is a principal’s report which keeps members informed of the activities that are going on at school, as well as any important dates or other pertinent information. From time to time, we have guest speakers/subject matter experts on matters that are of particular interest to members, parents, students, faculty and/or community members. Most importantly, at the beginning of the year, members will determine what the focus of this group should be, based on school priorities or needs. The rest of the meetings will be spent working toward that focus. Meet our new 2017-18 SIC Board Members! 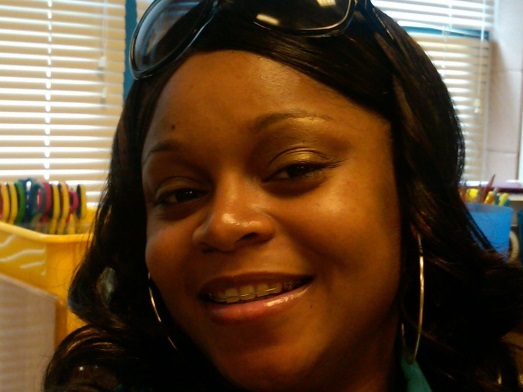 Bridgette Frederick is the mother of Christopher and Braylon O'Berry. She has worked in the field of Human Resources for the last 12 years. 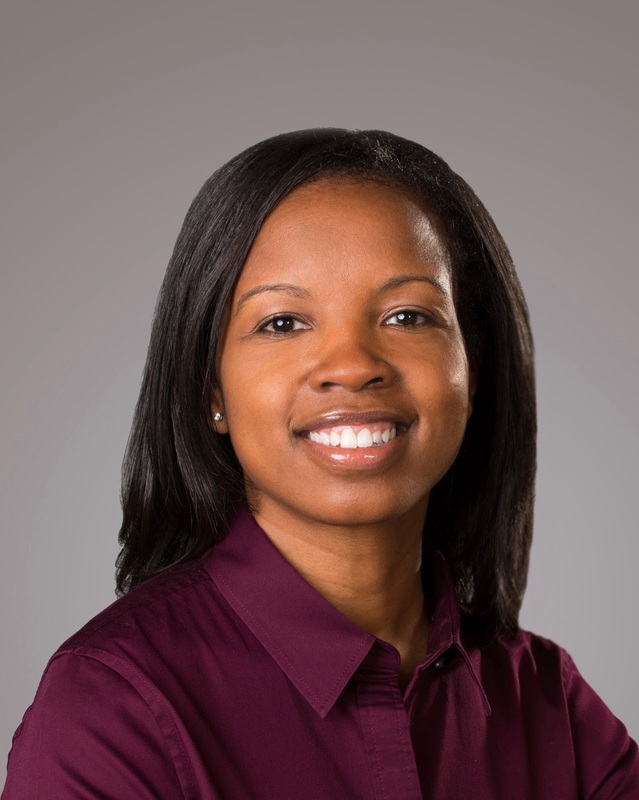 She currently serves as a Human Resources Manager handling regional territory in South Carolina, North Carolina, and Georgia. Mrs. Strother is very fond of Richland School District Two. She attended school in the district from elementary through high school and is a graduate of Spring Valley. She has two of four daughters still R2's schools and the youngest of the four Alanii, is in Señorita Murcia's kindergarten class. She is currently working on my bachelors in business management while trying to learn Spanish in her own personal time. She also serves as a coach for her daughter's Pop Warner cheerleading team. In her spare time, she loves baking, decorating, subbing and volunteering my time at her kids' school. 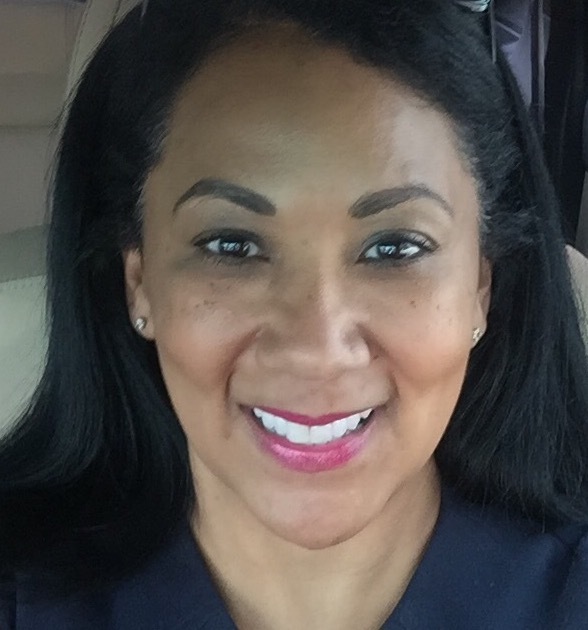 Ms. McLeod is the grandmother of a 5th grader and has over 30 years experience in healthcare sales and management. She received her B.A. In Public Affairs from Columbia College and her M.A. In Business from Webster University. She has served on a number of non profit boards, most recently as a Member of the SC Cystic Fibrosis Foundation Board of Directors. She is an associate professor in the Division of Education at Columbia College. 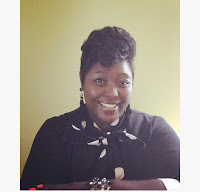 She has taught at Columbia College for 5 years and holds bachelors and masters degrees from Columbia College and earned a PhD from North Carolina State University. I teach courses in the following areas: educational psychology, instructional methods and assessment, and social and political foundations of education. Also, she loves college sports and playing with my animals and has two dogs and two cats! 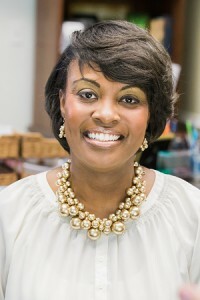 Dr. Stacy-Ann January is honored to serve as a community member of the SIC Board at Polo Road Elementary School. She is an Assistant Professor at the University of South Carolina and has been working in the field of education for over 10 years. Dr. January has expertise in the use of data and the provision of multiple levels of support to improve the academic, social-emotional, and behavioral outcomes of children. 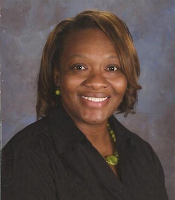 As the principal of Polo Road Elementary, she is excited about working towards continuous improvements alongside a board that is comprised of faculty, parents and community members who have the best interest of PRE at heart. She currently serves as an Assistant Principal at Polo Road Elementary. This is her 10th year as an Explorer and she looks forward to serving the needs of PRE. She currently serves as a pre-school special educator and is excited to be a part of the SIC this year as a teacher representative. She currently serves as the Spanish teacher in the first grade Dual Language Immersion program and is looking forward to being a part of the SIC board.